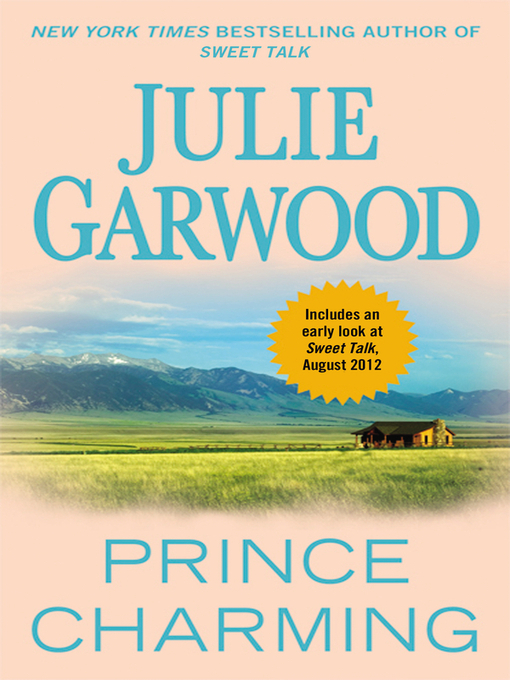 Bestselling author Julie Garwood's classic love story is filled with "the humor, the sweetness, and the sensuality" (Publishers Weekly) that have made her "a trusted brand name in romantic fiction" (People). Only her beloved grandmother, Lady Esther, knew how devastated Taylor Stapleton had been when her fianc? eloped with Taylor's cousin. Now dear Esther — one of London's richest and most formidable matriarchs — lies dying. But first she was going to help Taylor pull off the scam of the season.